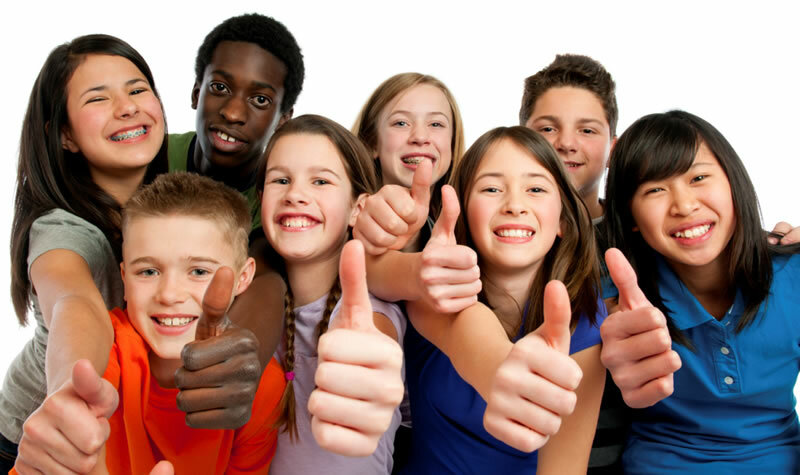 Orthodontics for children and teens! Teeth that are crooked or crowded affect the way they work for your body. Orthodontic treatment not only improves the look of your smile but your health as well. Straight teeth are easier to clean and less likely to get tooth decay or injured. If you are not happy with the way your teeth look or work, orthodontic treatment may help. These are the metal brackets and wires that most people picture when they hear the word “braces.” However, modern brackets are smaller and less noticeable than the notorious “metal-mouth” than many adults remember. Plus, new heat-activated archwires use your body heat to help teeth move more quickly and less painfully than in the past.